CNN has unveiled its plans for New Year’s Eve, and for the second year in a row, it does not include Kathy Griffin. Instead, Anderson Cooper and Andy Cohen will co-host “New Year’s Eve Live” again — just like Dec. 31, 2017. 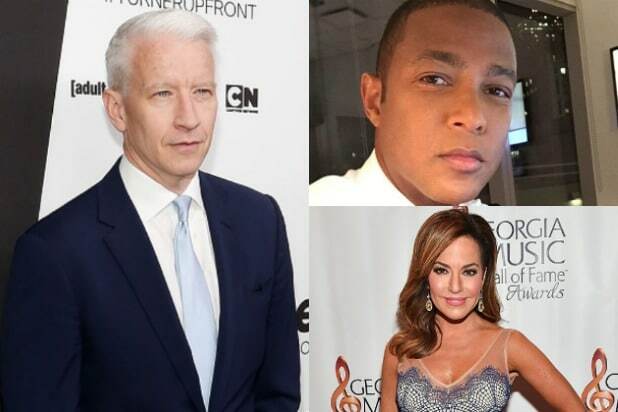 Brooke Baldwin and Don Lemon will help the fellas out from the central time zone. “Getting to ring in the New Year with Andy is a total joy and I can’t wait for the big night!” Cooper said in a Tuesday media release. This is the 11th year for CNN’s live New Year’s Eve countdown show. 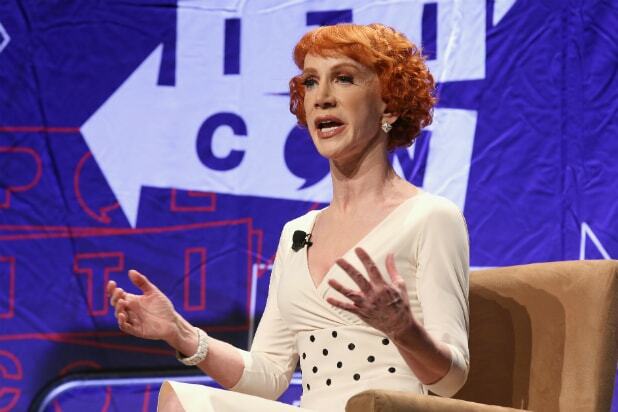 Cooper used to co-host it with Kathy Griffin — that is, until she lost the job May after holding up a (model) decapitated Donald Trump head in a magazine photoshoot. Griffin eventually apologized for the mask stunt, but then later retracted that public mea culpa. CNN did not respond to TheWrap’s inquiry as to whether or not Griffin was asked to participate this time around. It seems unlikely though, as the comedian has said that she and Cooper ended their personal friendship after the newsman didn’t come to her defense following the fallout from the photoshoot.